Bayern Munich remain confident that Kingsley Coman can play in the Champions League match against Liverpool next week. Coman has been sidelined with a muscle injury since late February, but the 22-year-old winger could return to the squad in time for their meeting with Liverpool next Wednesday. 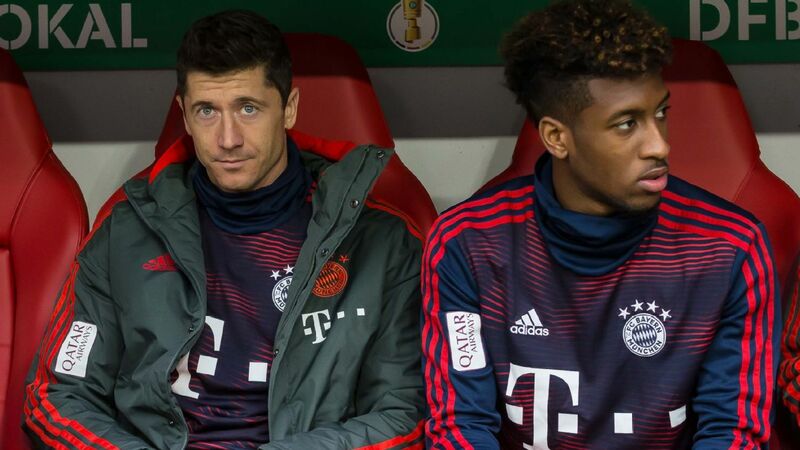 "Coman is back, he's doing his rehabilitation training and we are in good spirits that he can make Liverpool," Bayern Munich coach Niko Kovac told his prematch news conference ahead of Saturday's Bundesliga match against VfL Wolfsburg. However, Bayern will be without Arjen Robben after the Dutchman picked up a calf injury in training while working for his comeback. Having already announced his decision to leave the club this summer, the 35-year-old Robben has not played for the German powerhouse since a 3-3 draw with Fortuna Dusseldorf in late November 2018. 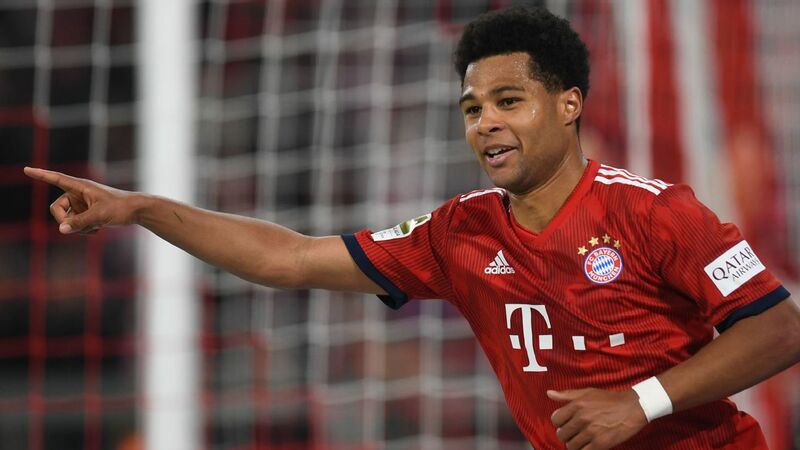 In the Bundesliga, Bayern have made up a nine-point deficit on Borussia Dortmund in recent weeks after picking up 11 wins from their last 12 league games. 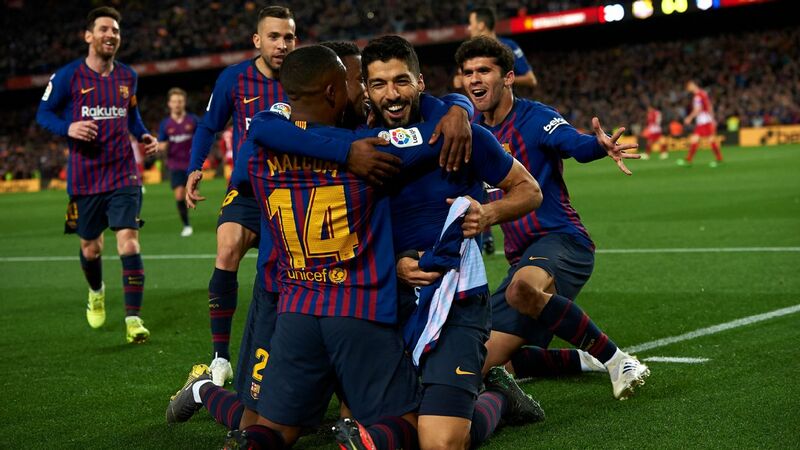 And in the Champions League, they go into the second leg of their round-of-16 meeting with Liverpool with no goals scored in the reverse fixture at Anfield. In a statement released by the club on Wednesday, Bayern questioned the timing of Germany coach Joachim Low announcing that Jerome Boateng, Mats Hummels and Thomas Muller are all no longer included in his plans. 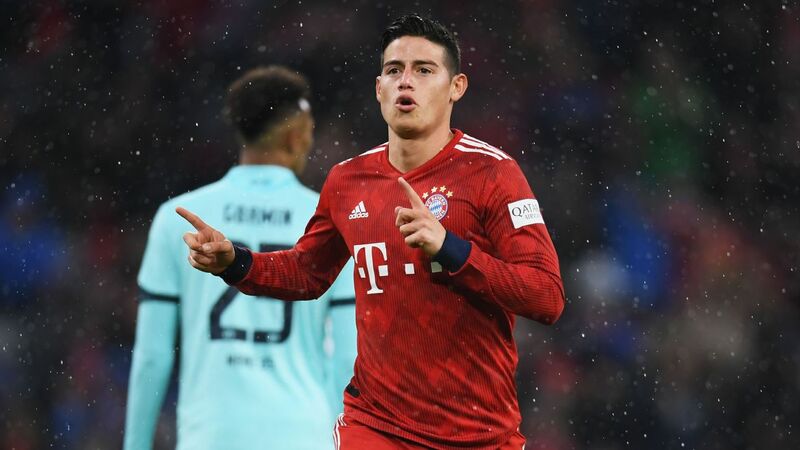 Bayern said on Wednesday that Low could have made his decision further away from the crucial league game versus Wolfsburg and the European clash with Liverpool. 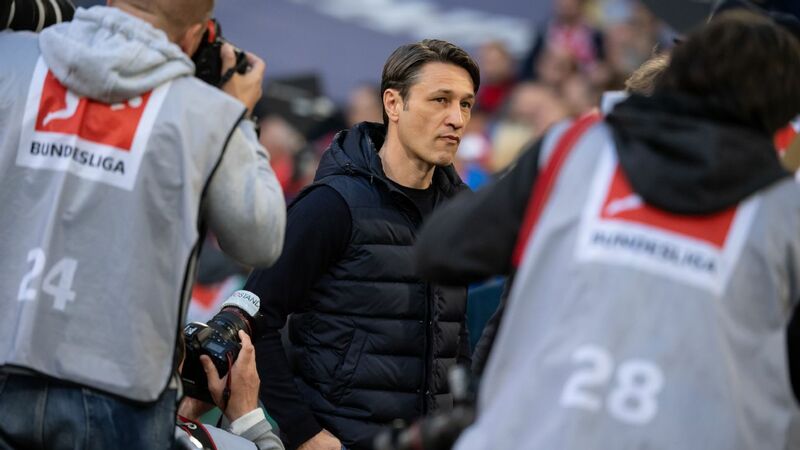 But Kovac said he was confident that after overcoming initial disappointment the Bayern trio would answer Low with strong performances for Bayern. He said: "I am aware my lads were disappointed. Especially because it was also a final decision. To be called a thing of the past at 29, at 30, it's not right. But they will let performances do the talking. I am convinced of that. "It's like that now. It's over. You can influence the future. And the future is Bayern Munich. They will give it their all to prove to themselves and to others they still have the quality to play for their country."